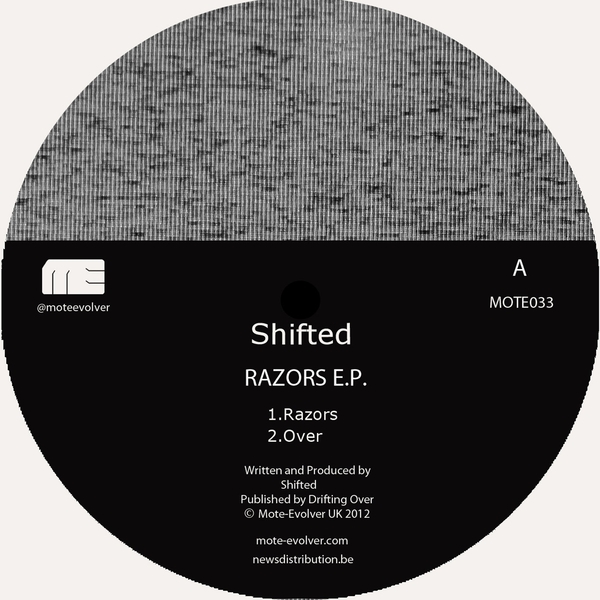 EP of sleek but no-nonsense techno munitions from Shifted, leading with 'Razors' - a deadly, serrated tool fashioned to carve up the hardest of dancefloors. 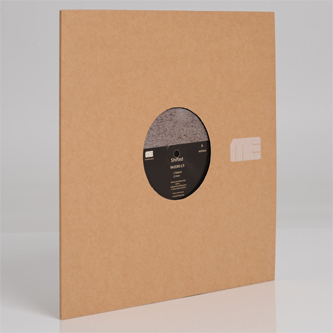 'Overs' displays a bit more of the swing that this producer does so well, all dub-scuffed kicks and ping-ponging bleeps, while 'Bloodless''s gritty syncopations summon classic Ruskin and O/V/R. We're back into the tunnel without a torch for 'Trouble', a ruthlessly straightforward, point-blank attack for the 48-hour-party people. Sehr gut.